As of this June, The Sims 4 will no longer support 32-bit PCs and non-metal Mac OS computers. However, an upcoming Legacy Edition will ensure that players on these platforms can still play the game. Although the release date for this edition hasn’t been confirmed, it should also be out sometime in June. The Legacy Edition will allow for the transfer of saved game files, but it won’t get any future bug fixes or updates. Check out EA’s full statement below. 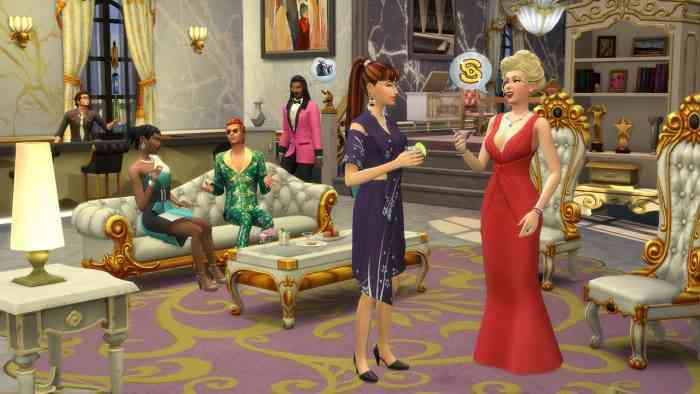 Take a look at our review of the recent The Sims 4 expansion, Get Famous.